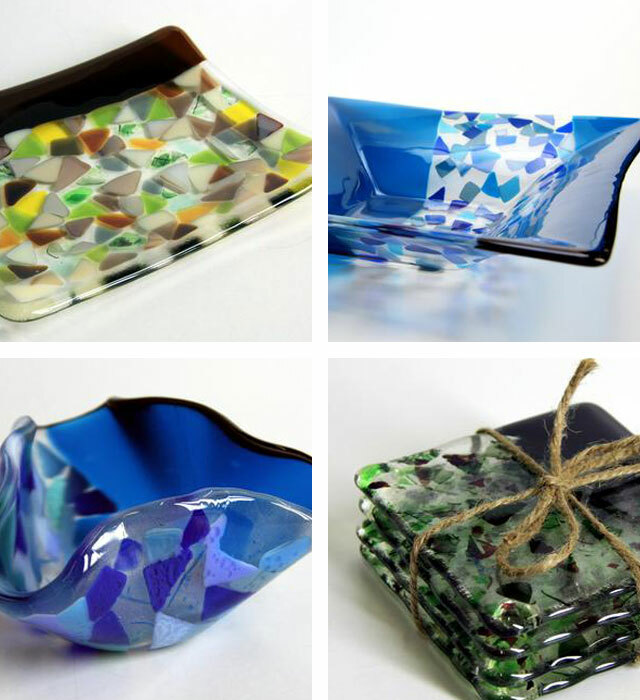 Studioseventythree, located in Surrey, is home to a group of artists who work with glass to create beautiful glassware, decorative pieces and wearable art. These glass artists are fully trained in using techniques of molding and fusing to bring their original designs to life. The artists are supported by a team of professionals who assist them in learning new techniques, as well as in the use of glass kiln and other equipment. The artists of Studioseventythree exhibit their work at art shows and galleries around the Lower Mainland. For sales or information, contact Jodi Leech at 778-565-5095, or email Studioseventythree.